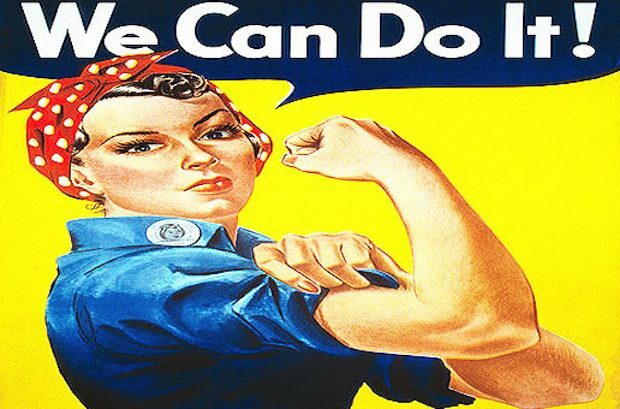 Michelle "Shell" Toth is a lifelong resident of Geauga County and is the owner of Shell's Dog Design in Newbury. She is a member of the International Professional Groomers, Inc. and has 30 years of experience in the pet care industry. Shell's Dog Design is committed to responsible pet care solutions and has a pet style for every lifestyle. 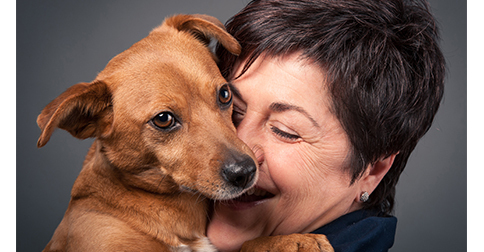 10 million pets lost or stolen in the US every year and only about 10% are returned. 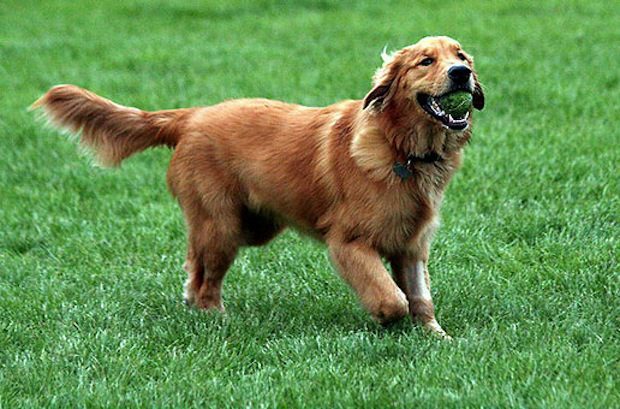 Microchipping is the best chance of having your pet returned. 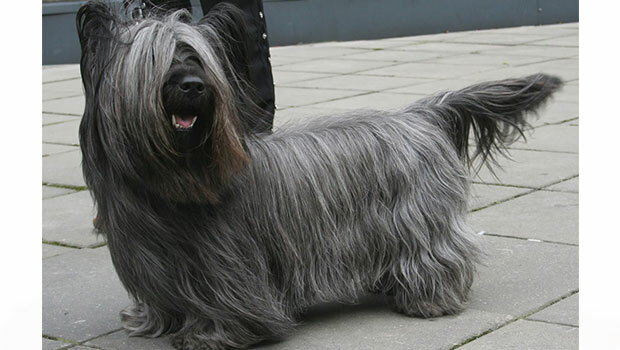 Bred for vermin hunting, this terrier is short on leg, long on body, and has a large head. 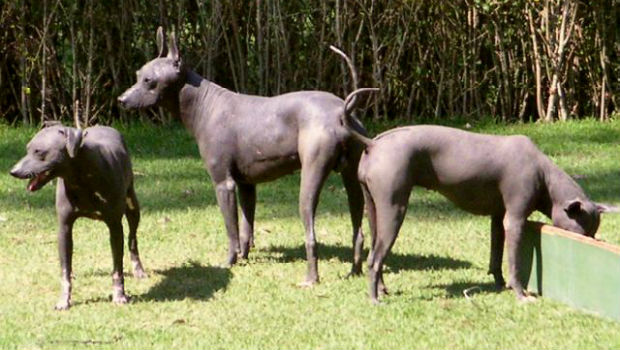 Have You Ever Seen a Mexican Hairless Dog? These dogs were depicted in ancient artifacts as being a necessary part of the ritual of the dead. 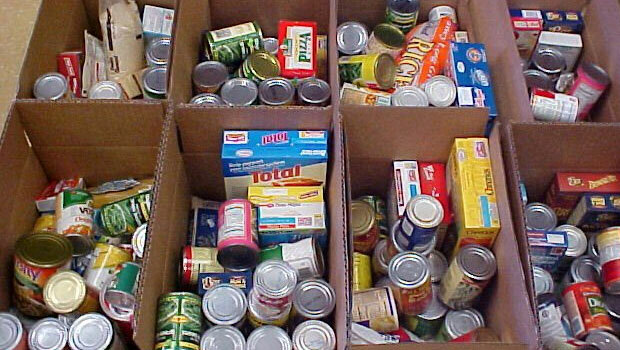 There will be a truck at that location collecting donations from 10 a.m. to 2 p.m. to help restock the food pantry in Burton. If you’re looking for a great hunting partner, this may be the dog for you! 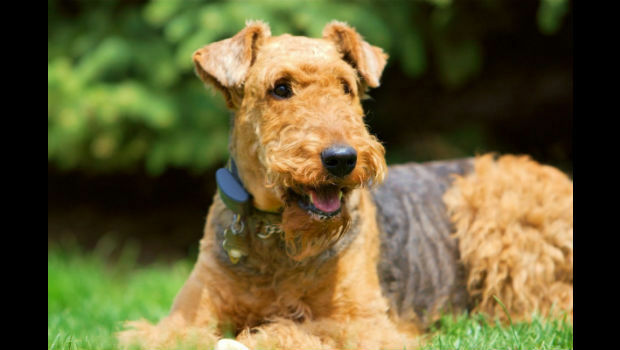 The Airedale – Energetic, Alert, Ready to GO! These dogs like to work and play. 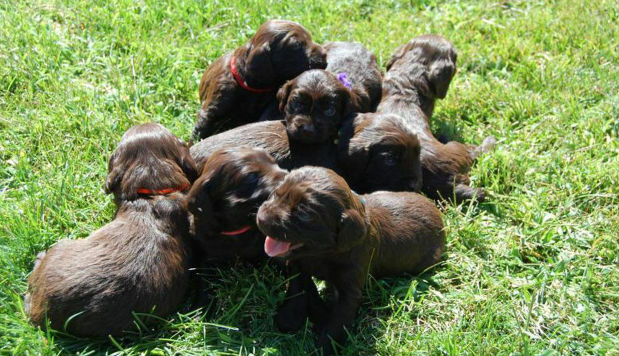 Protective, independent, and fearless, they make excellent guard dogs. 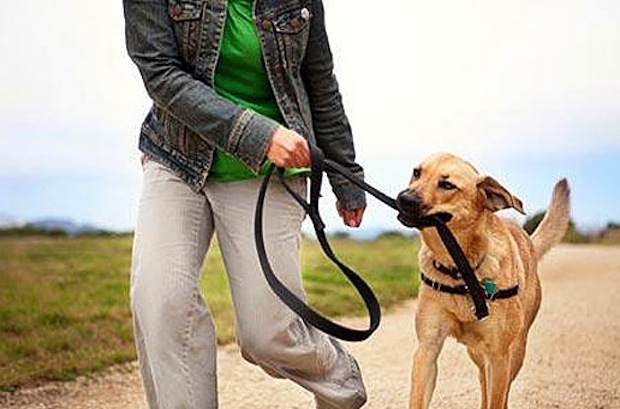 Many of us are dog owners and consider our pets to be a huge part of our families, but did you know that there are many benefits to owning a dog? Even after spending the last 30 years in the Pet Care Industry I still have a hard time telling these dogs apart! These four breeds of Sennenhunds cause quite a bit of confusion. 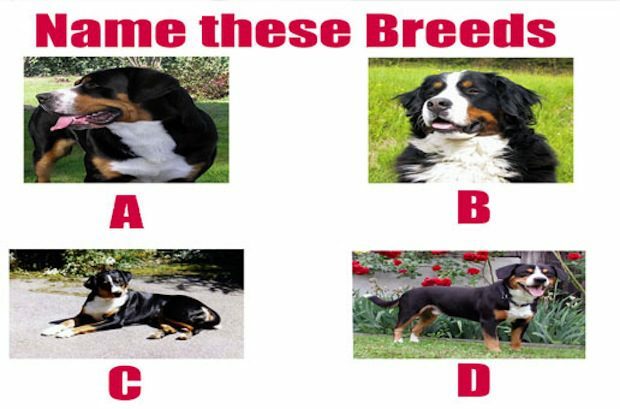 How well did you do in naming these breeds?